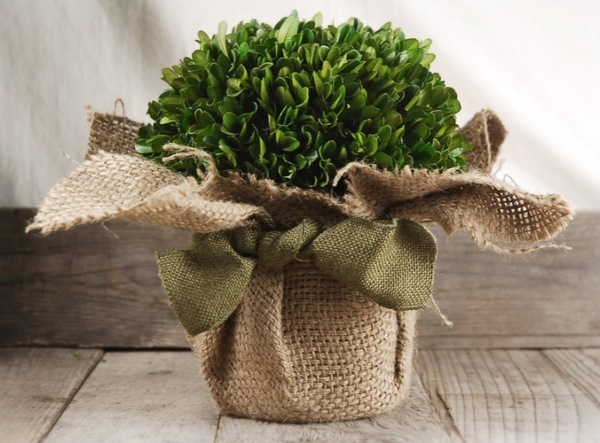 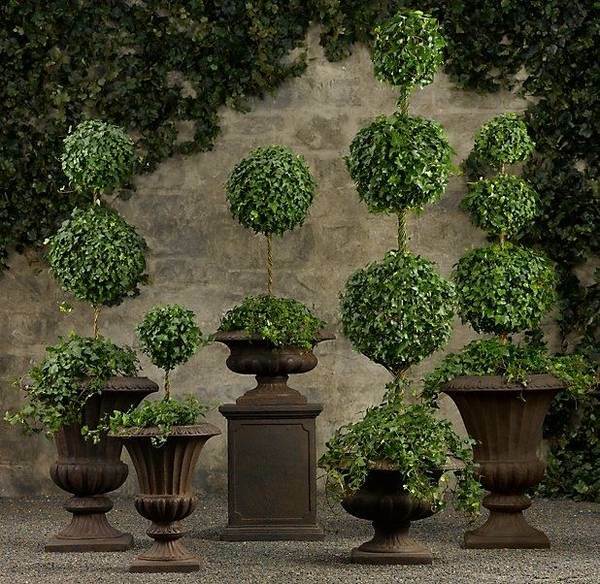 A boxwood topiary is a fantastic decoration for any home. 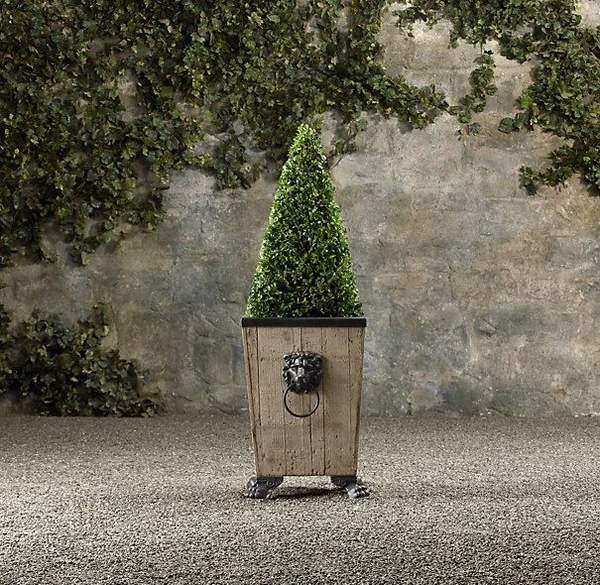 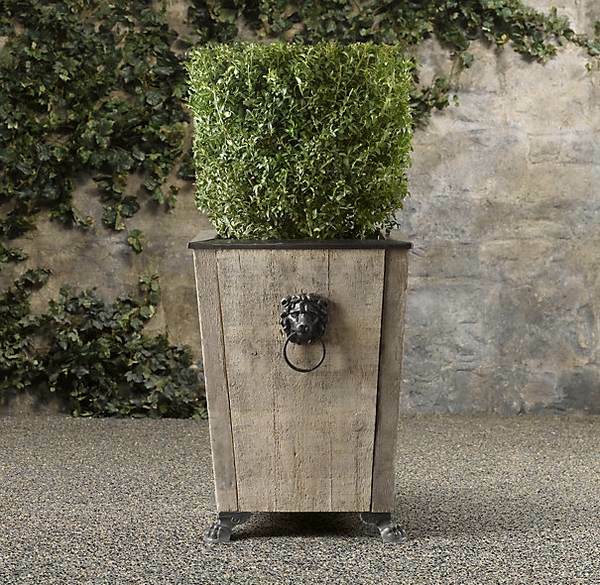 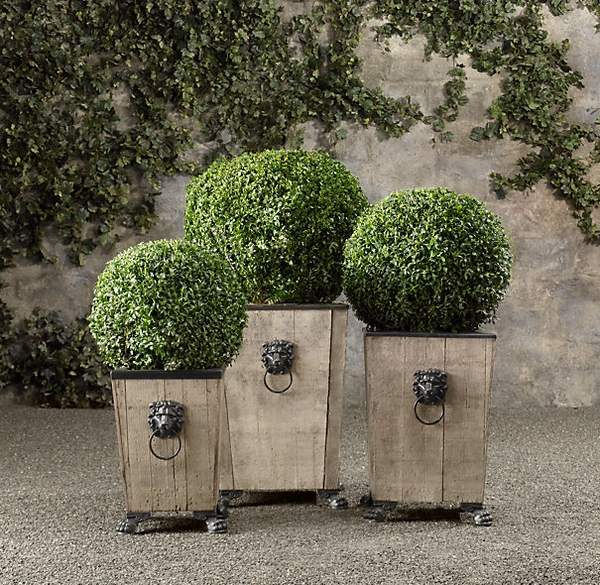 Inside or outside, boxwood topiaries are an immediate eye-catcher and a conversational piece. 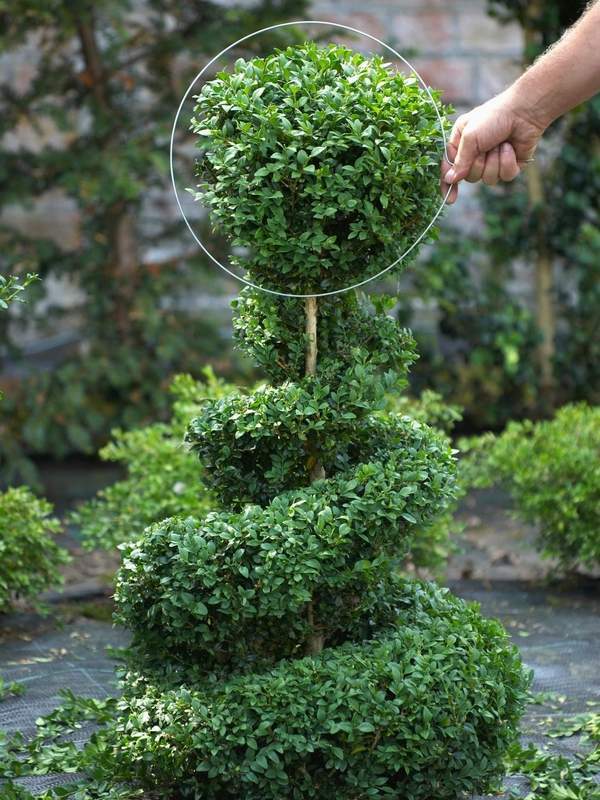 Like any other plant, topiaries need a good cut and care. 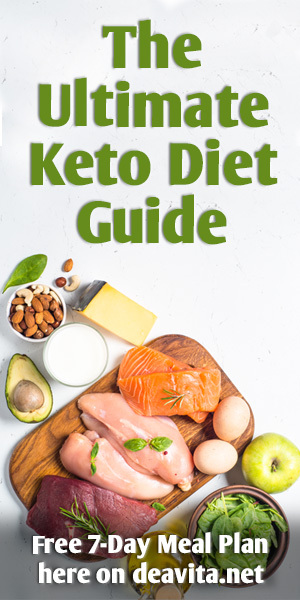 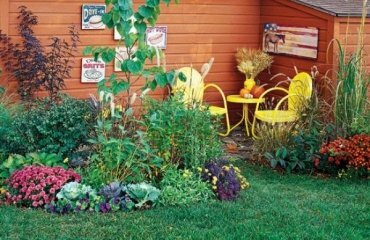 The trick is to know what and when to cut. 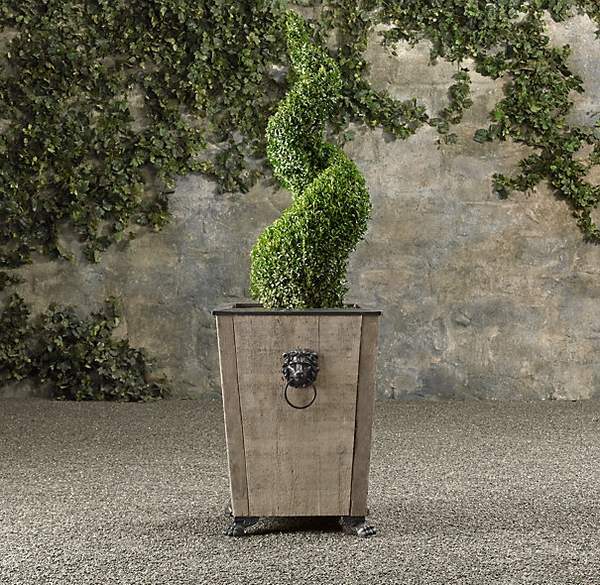 A symbol of beauty and charm, a boxwood topiary is undoubtedly an accessory in the interior of the home and a gorgeous decorative asset for the patio or the garden. 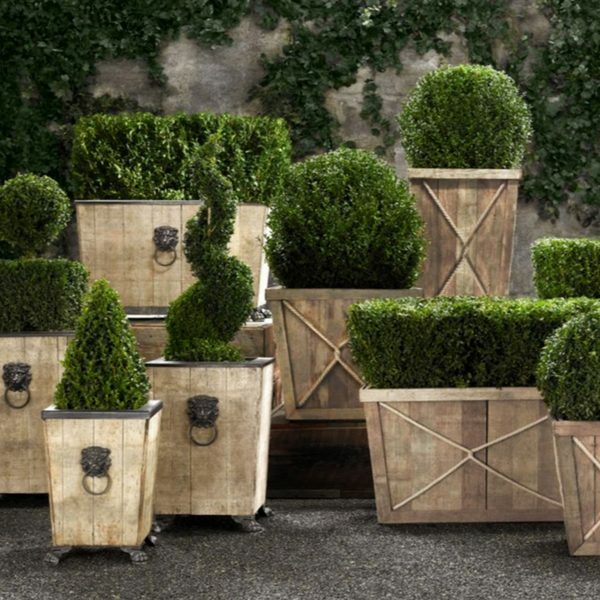 Boxwood topiaries are especially suitable for small gardens or balconies and will please the eye of your guest. 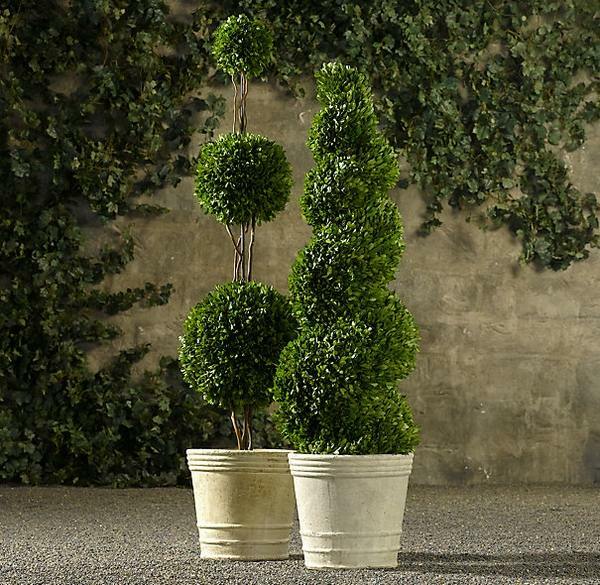 The most popular shapes of topiaries are the round and the spiral shape. 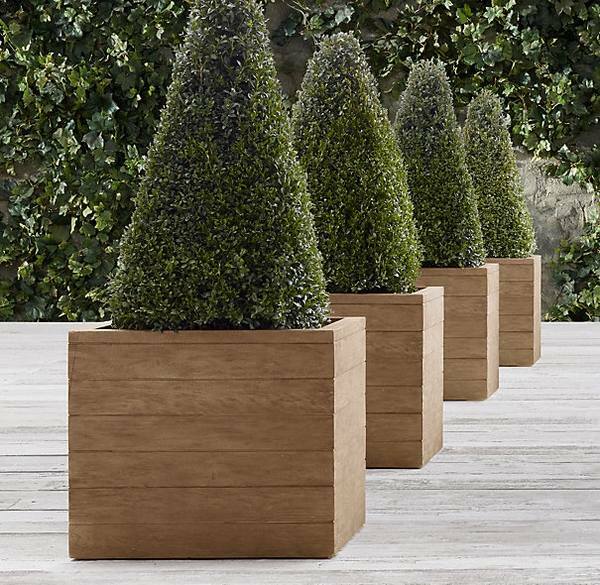 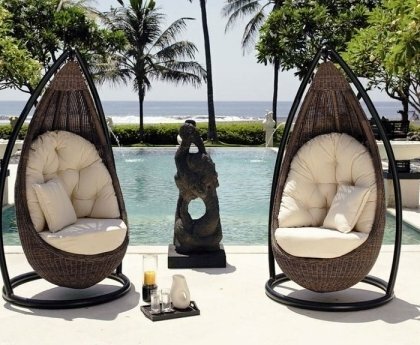 Geometric shapes like cubic or triangular also gain popularity. 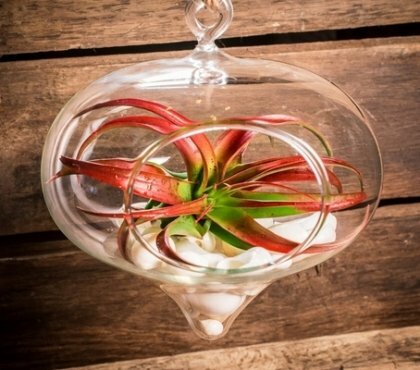 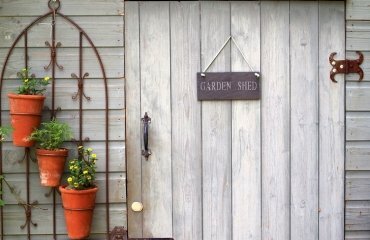 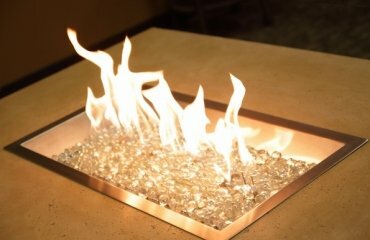 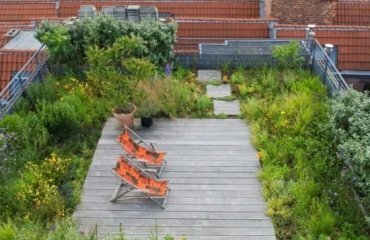 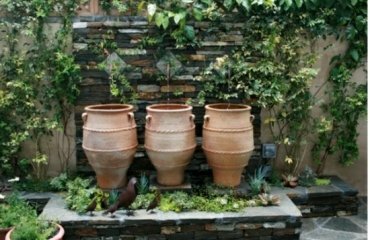 Experienced gardeners or simply gardeners with a lot of imagination and creativity create spectacular shapes and sculptures. 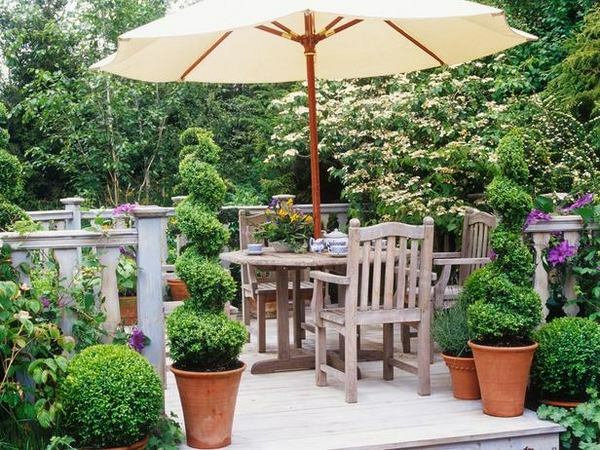 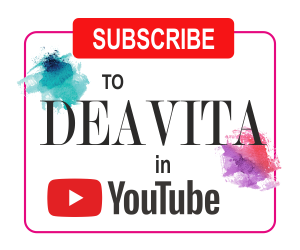 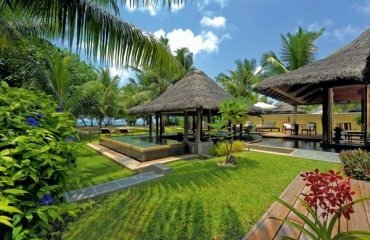 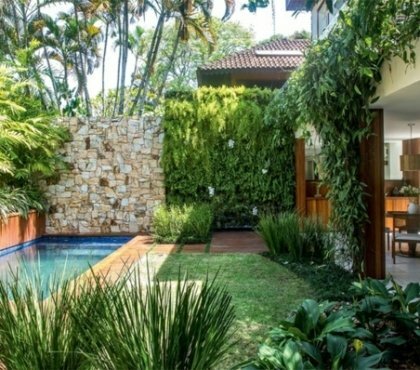 We shall give you some tips and ideas how to plant and take care for a decorative topiary for your home or patio. 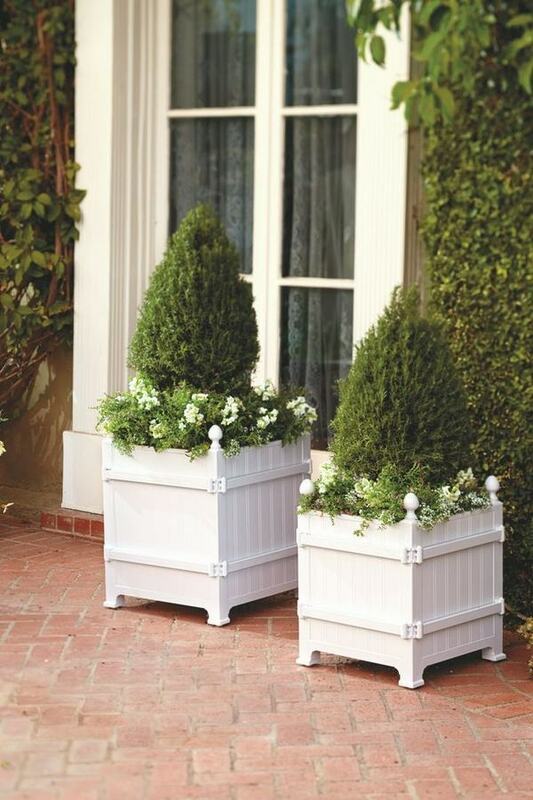 Plant your boxwood topiary in a large container. 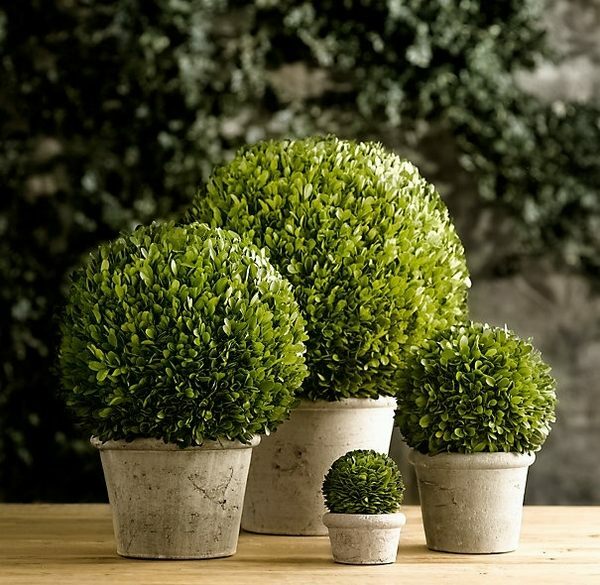 Water your topiary regularly so that the plant has enough moisture to grow. 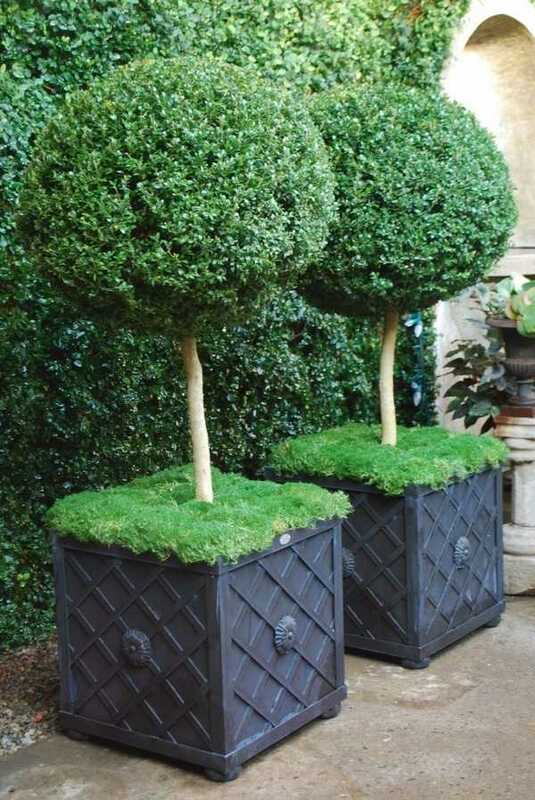 Topiaries in containers require fertilizing so make sure you get a balanced fertilizer. 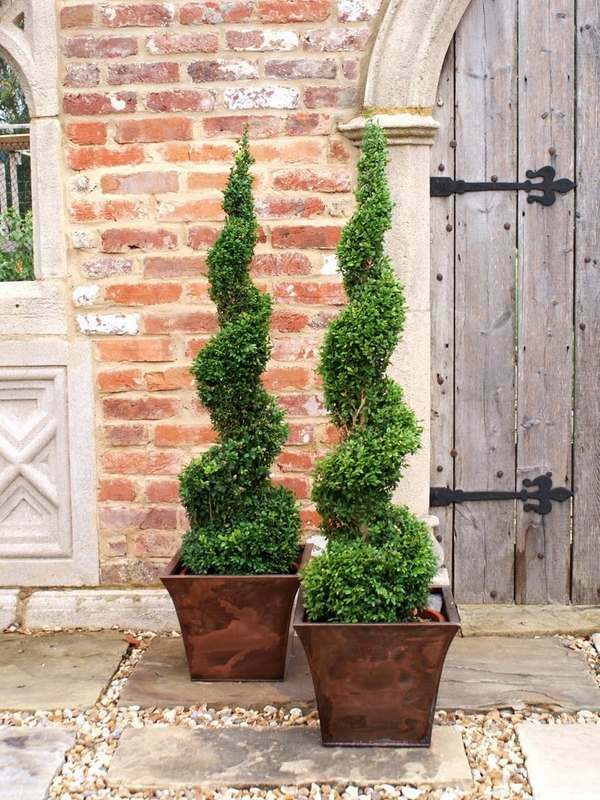 Shape the topiary with shears. 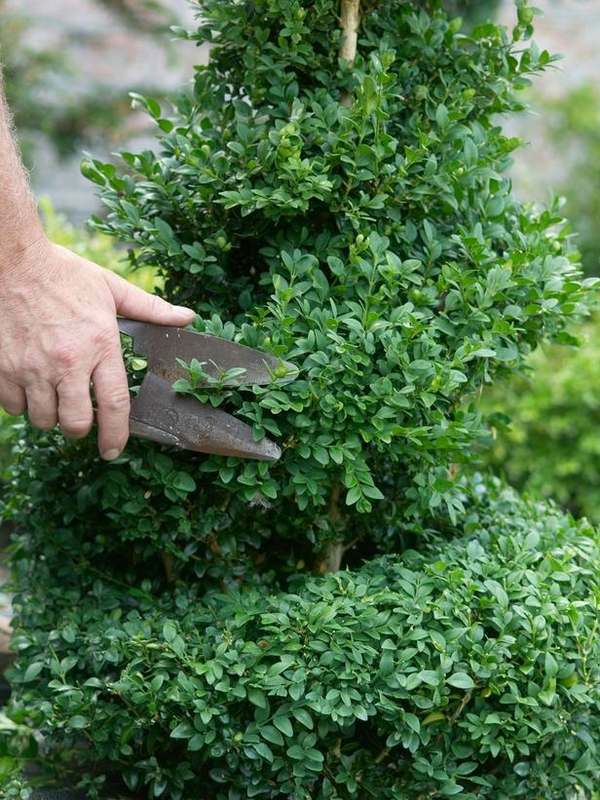 Use sharp shears to prune you topiary. 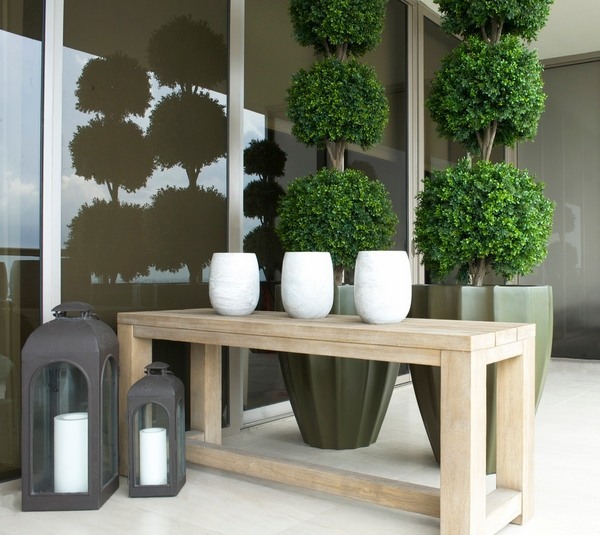 Remember that topiaries, like any other plant, need light and air so make sure you position them to the right spot.